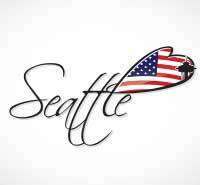 Trying to plan a date night in Seattle but feeling a bit overwhelmed by the options? It's no wonder. 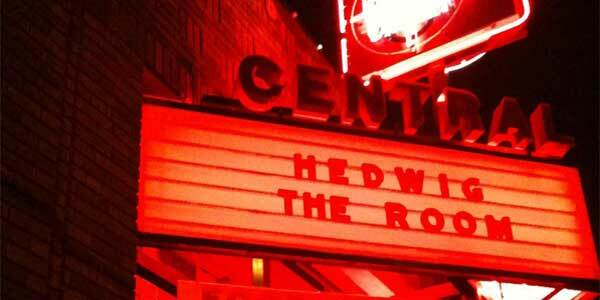 With Seattle, the problem isn't really finding a place to go - it's selecting one of the hundred available venues, and avoiding the crowds. But there are many awesome places out there to take a date, as long as you're willing to go a little off the beaten track. If you want to invite a date out for a coffee but are afraid of seeming clichéd, Slate Coffee is your answer. Slate Coffee serves delicious coffee drinks with a modern, deconstructed twist - in addition to a variety of delicious snack foods and desserts. It may take a little while to get used to the unusual style of drinks, but it's definitely a way to get the conversation flowing. 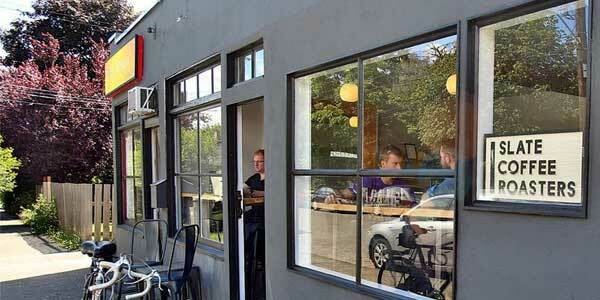 And hey, what's dating in Seattle without coffee? A 1920s style cocktail bar, the Needle and Thread, located above Tavern Law, has atmosphere to spare. Little known to visitors, the Needle and Thread is a relaxing, lounge-style retreat, with a small amount of seating and a variety of specialty cocktails. With no thumping music to distract from conversation, this lounge is perfect for a first date. Italian with a modern twist, the Bizarro can turn a traditional dinner date into something exciting and unique. There's undoubtedly no shortage of traditional Italian restaurants throughout Seattle, but Bizzarro's whimsical and unusual designs are sure to delight. And one of the great benefits of online dating Seattle residents can take advantage of is the ability to check their date's food preferences on their profile. Just load up Zoosk and CTRL+F for "Italian"! Is your date an adrenaline junkie? 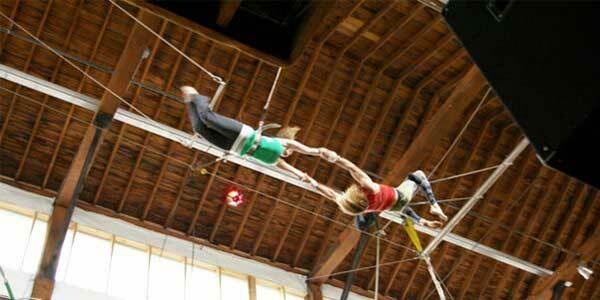 Emerald City Trapeze is a quirky place that teaches you (and your partner) to do a trapeze catch. Though it isn't a first date idea, it's a fantastic way to get a little physical - literally. 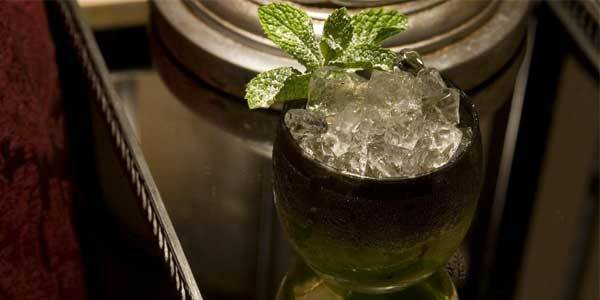 And it's definitely one of the best ways to make sure that your date in Seattle is memorable. Love karaoke, but don't want to get up and sing in front of a bunch of strangers? 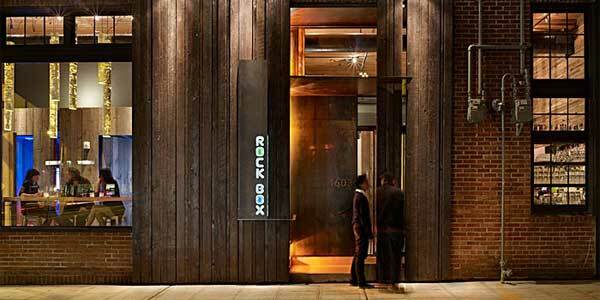 Rock Box has private Japanese-style karaoke rooms, so you don't have to feel self-conscious (and you can really wow your date). Bonus tip: look for your date's favorite songs on their match.com profile. Yeah, it's cheating... but how else are you going to pass the test? 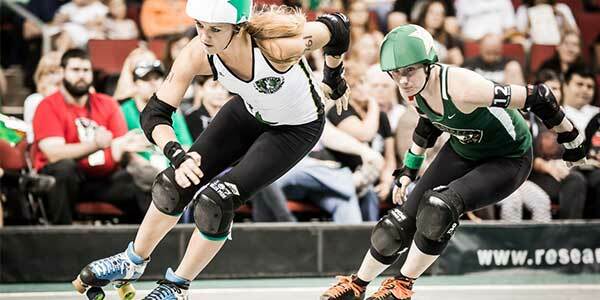 The roller derby is something that just needs to be experienced to be understood. If your date loves derby (or is just open to new experiences), take them down to the Rat City Roller Girls for a night that they'll never forget. If clubbing is your game, you might as well go all in. 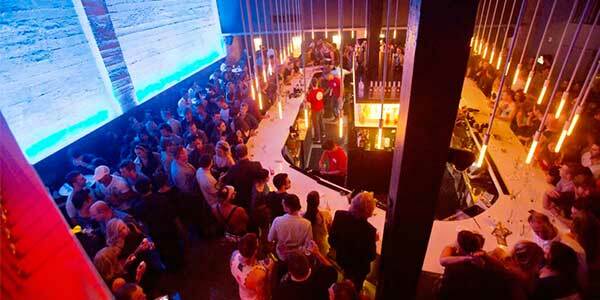 The Q Nightclub is a bit expensive, but that's the price to pay for extravagance. The Q features a live DJ, light show, and a variety of events throughout the week. 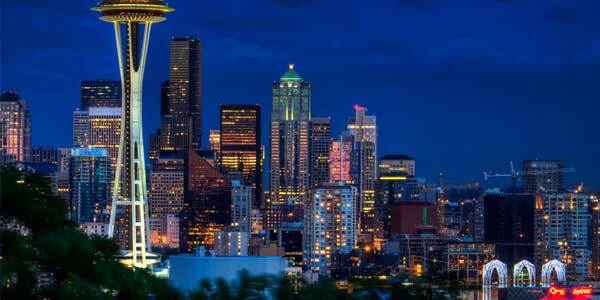 The perfect place for a romantic picnic, Kerry Park offers a gorgeous overlook of the skyline. If you want to settle down with your date and get a better picture of who they are, there's no better place for a lengthy, under-the-stars discussion. Looking for some good clean fun? 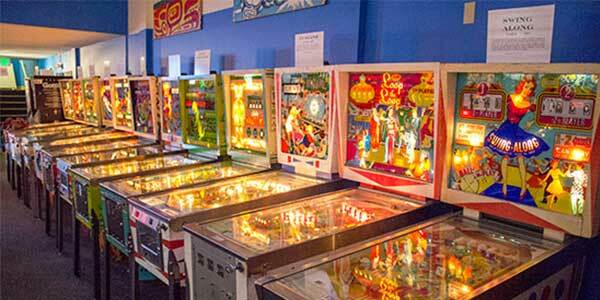 You can't get much cleaner than the Seattle Pinball Museum, where you and your date can play on some antique machines for a small entry fee. This is a quirky idea for a harder to impress date. Laughter is the best way to start a night out right. 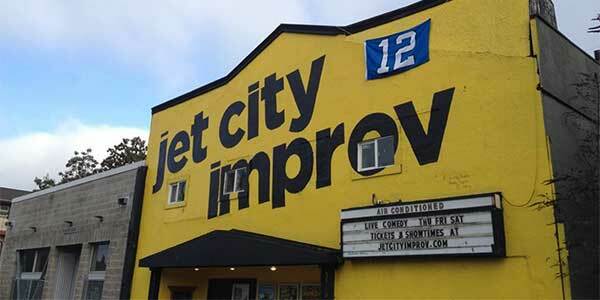 Seattle's comedy scene is one of the best in the nation, and Jet City Improv comes complete with snacks and alcoholic beverages. No good movies out? Not a problem. At Central Cinema, you and your date can enjoy cult classics. The perfect date idea for a cinemaphile, Central Cinema also offers cocktails and food! 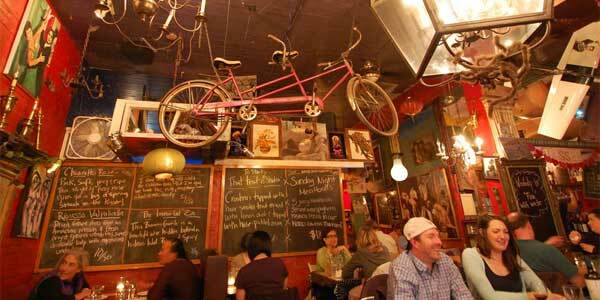 Now, don't forget - before you choose the perfect date spot, you have to get a date. If you're still looking for the perfect guy or gal, consider signing up for EliteSingles, the dating platform for serious, educated professionals.